Get familiar with Charly and Margaux. 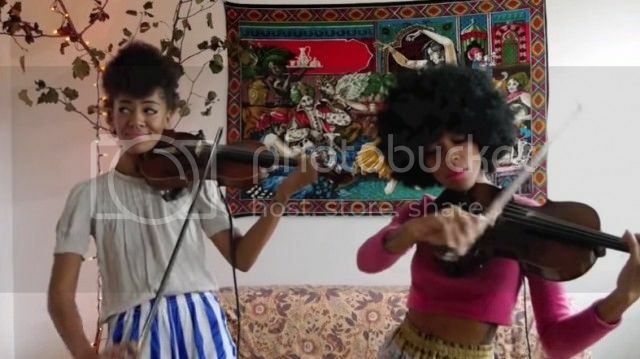 Together they're known as Chargaux and they play violin and viola. They've become known for their impressive covers of hits, and they're back with a tribute to Taylor Swift. The duo performs Swift's No. 1 hit "Shake it Off" in an unforgettable fashion. The women not only perform stellar covers but they have original music including an EP "Broke and Baroque."